We develop technology that provides taxi companies and independent driver groups with cloud based dispatch software and apps so they have the tools to compete with local and national players. 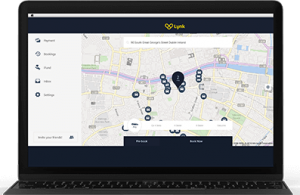 This cutting edge software and app gives companies and independent driver groups the ability to build up their own personal customer base in their local area. 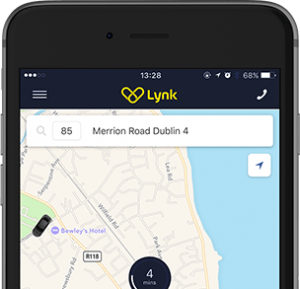 LynkPro’s aim is to bring hundreds of taxi companies and thousands of drivers together under one system to allow drivers and companies to protect and expand their own business while all working together to compete with international apps. Click to learn more about our technologies. Includes phones, dispatch system, driver app, customer app, and web-booker. Available on IOS, Android and Microsoft 10 (Mobile and desktop).